It’s time to renew our collective love of local music with these exceptional shows. So read on, enjoy the weekend, and listen local! 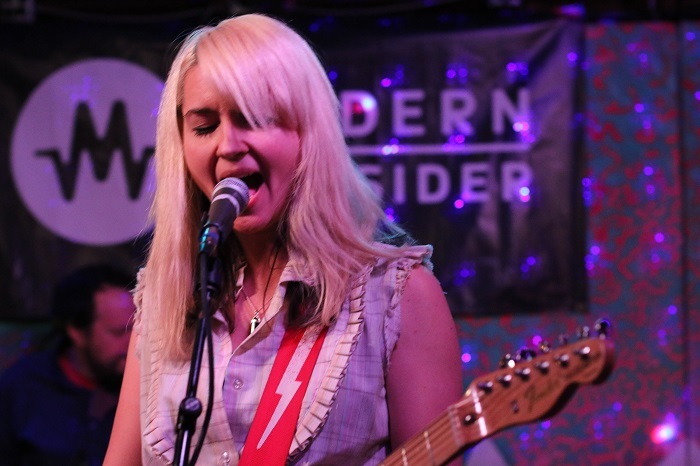 Multi-part harmonies wrapped around a driving ’80s shoegaze center, Moving Panoramas continues to represent the best female-fronted indie that Austin has to offer. While well-worn classics like the infectious “One” and “Radar” never get old, the latest single “Baby Blues” continues the band’s trend of excellence. By channeling the upbeat goth/rock vibe of The Cure, songwriter Leslie Sisson’s wistfully nostalgic look into past relationships shimmers with sumptuous vocal haze, post-punk guitars, and dreamy ambiance. A personal favorite worth seeing over and over again. Also playing are dream pop band The Sour Notes, indie rock all-stars Shy Beast, mellow dream indie act March & Beauty, and Holly. 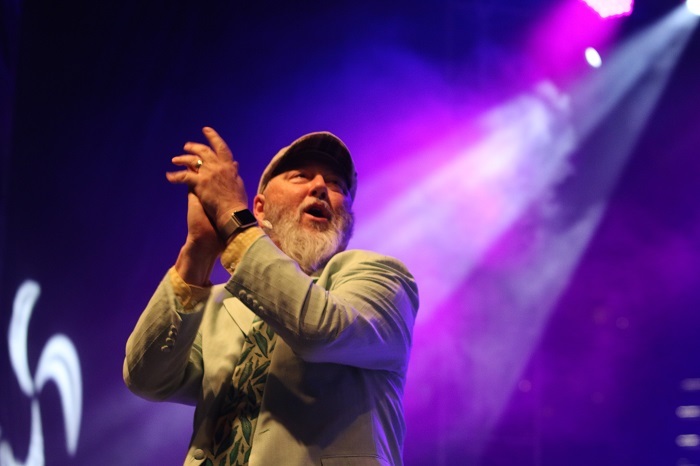 At the risk of sounding redundant or coming off as a superfan, if you want to personify Austin music to an outsider, look no further than Kevin Russell and Shinyribs. A gloriously upbeat blend of New Orleans zydeco, Southern swing, and ATX tomfoolery, this award-winning artist is a party waiting to happen. Nobody in town is better suited to play Threadgill’s final show than this explosive force of musical positivity. Celebrate the history of a legendary Austin venue with a legendary Austin artist. Protip: Arrive early to check the official “Last Rodeo” show with Fastball, Cotton Mather, Sarah Sharps, Jackie Venson, and others. The party requires a separate ticket and starts at noon. Austin rock with a unique balance of indie backbeats and soulful groove, Night Cap projects hard emotions and good times in equal measure. The inaugural EP “Petals” is a trim five-track exploration of relationships gone sour and self-discovery. Complex hi hat rhythms punctuate tight guitar leads in the ever-expanding “We’ll Get By,” while “Heat” crunches along like a Kings of Leon single. A fun and impressive EP that’s sure to sound even more exciting on a big stage. Also playing is psych rock act Mopac. 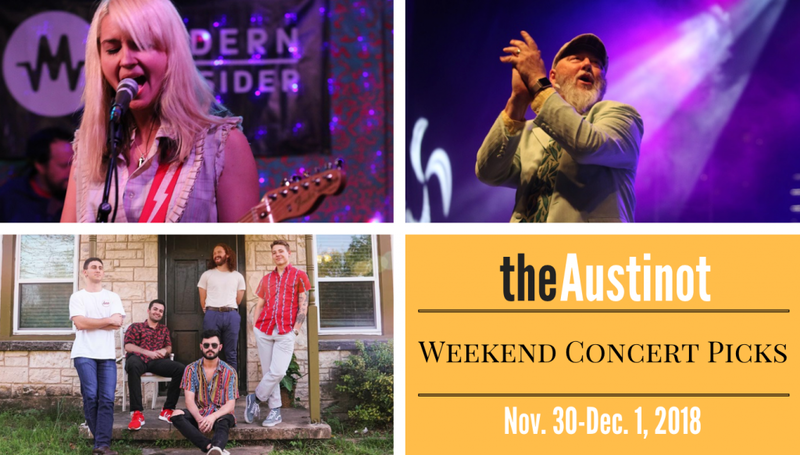 Where are you going for live local music this weekend in Austin?